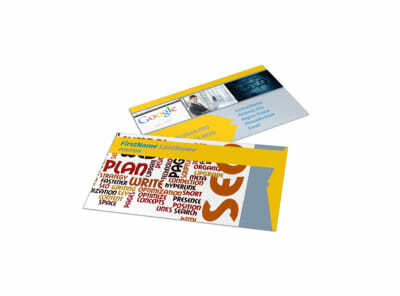 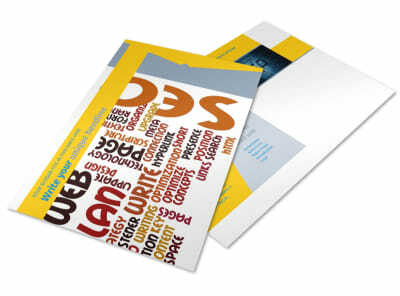 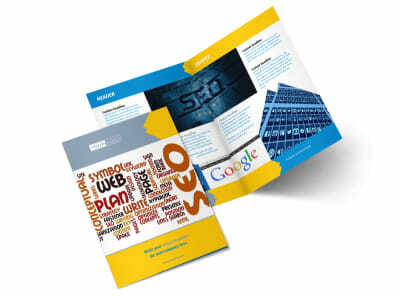 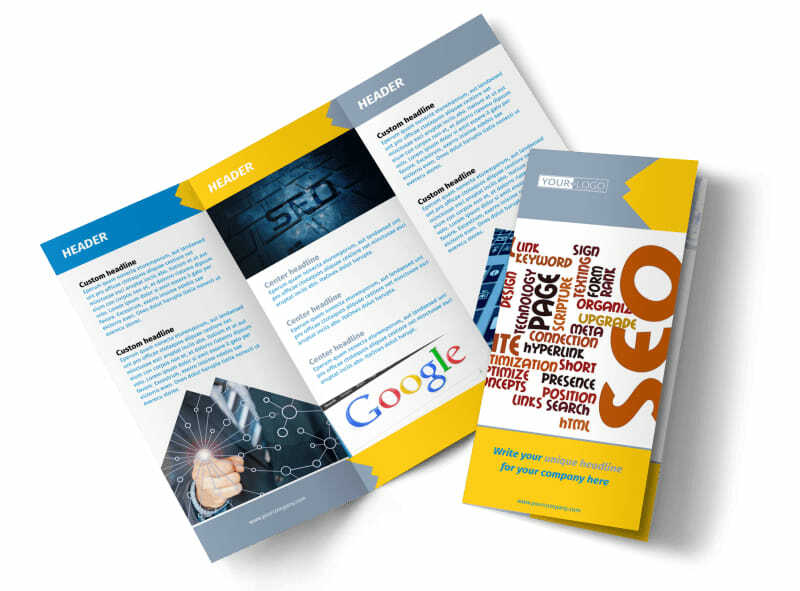 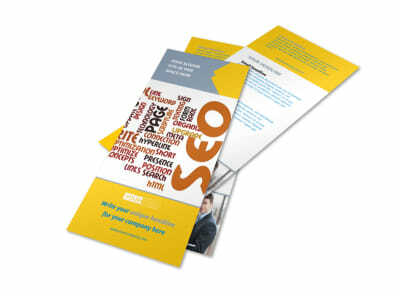 Customize our Speedy Web Hosting Brochure Template and more! 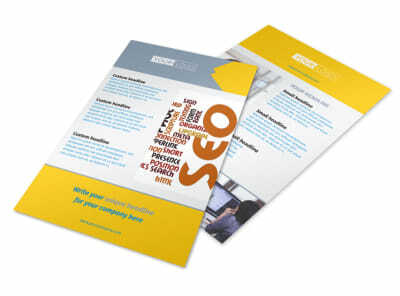 Speed matters, so showcase why site owners should host with you using speedy web hosting brochures. 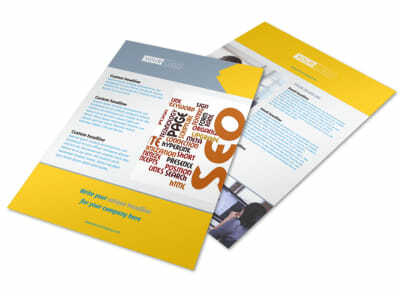 Use our user-friendly online editor to customize a template with relevant images, text, colors, and more. 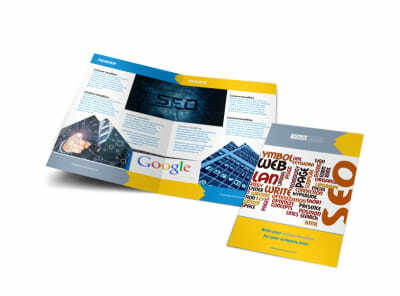 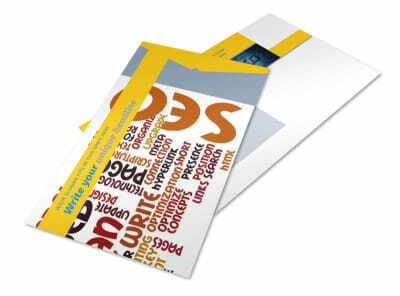 Send your bifold or trifold brochure of your preferred size to our printers when you're done, or print them yourself from any location.